About Wonderbolt — Wonderbolt Productions Inc.
Wonderbolt Productions has been providing unique, original theatrical presentations to audiences in Newfoundland and Labrador and across Canada for more than thirty-five years.  Our Artistic Director, Beni Malone has trained in top-notch facilities around the world, from Ringling Bros. and Barnum & Bailey’s Clown College in Venice, Florida to L’Ecole Nationale du Cirque in Paris, to Cirque du Soleil’s original training center in Montreal. Wonderbolt was founded in 1981 when we toured all the Newfoundland’s most isolated communities by boat. 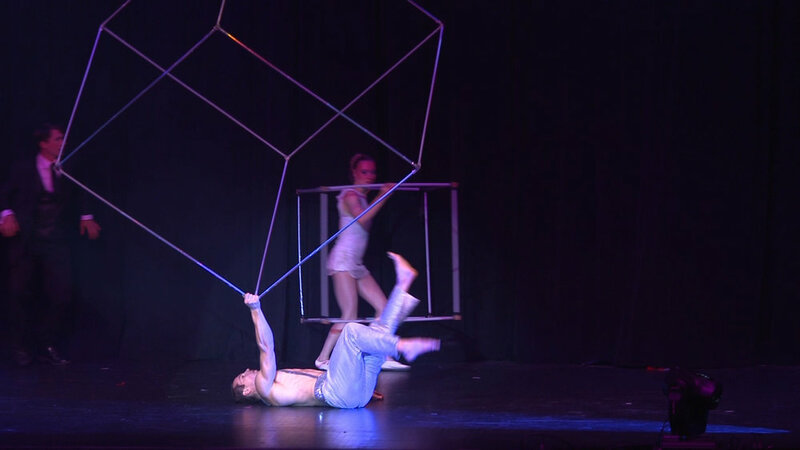 Since then Wonderbolt has brought our style of circus theatre to audiences across Canada and internationally. Wonderbolt has consistently created new original works for a variety of different audiences. In 2009/2010 Wonderbolt brought it’s circus show Tricksters to the Cultural Olympiad in Vancouver; in the Summer 2011 Cirkzilla toured across Newfoundland and St. Pierre; in the Fall 2013, Wonderbolt presented Bolt Out of the Blue to St. John’s audiences. In fall of 2016 Circus Glorious toured Newfoundland. 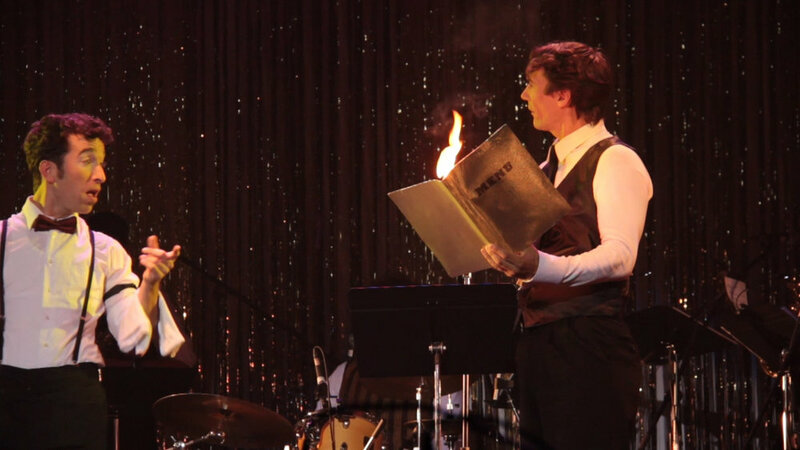 Our most recent show All Fired Up has also toured extensively. Wonderbolt is overseen by a committed Board of Directors who share the values and goals of the company. 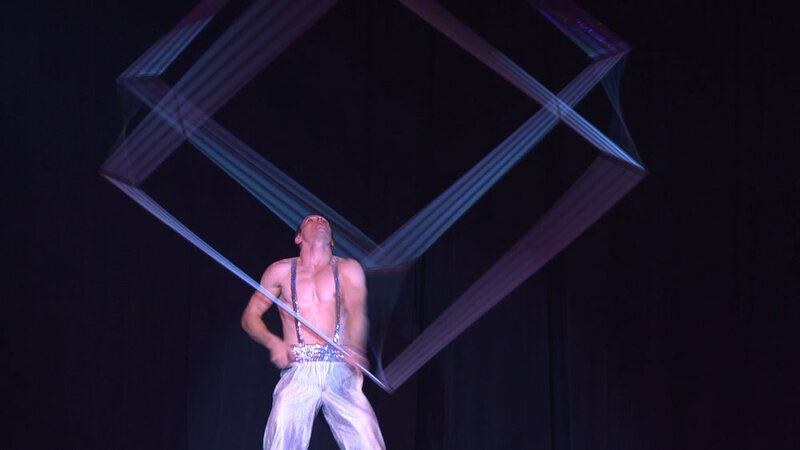 Our shows range from one-man seasonal pieces to a full-fledged circus. We have a series of innovative workshops, a skilled nucleus of seasoned performers, plenty of new ideas and a passion and commitment for what we do! Wonderbolt is a not-for-profit organization that has registered charitable status, and as such, we offer a charitable receipt to any individual or business that donates to the company. Wonderbolt’s annual return is available on the CRA website of registered charities. Wonderbolt has always been committed to sharing our specialized skills with the wider community. We have a history of partnering with school boards, Innu Nation and other arts organizations to develop and deliver a wide variety of workshops that promote physical wellness and participation through the arts.